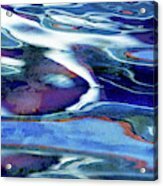 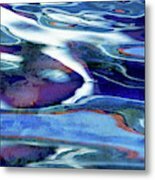 Art Upon The Water is a photograph by Rick Lawler which was uploaded on January 6th, 2019. Imagine the patterns in reflections on gently moving water, Nature's pallet makes art. 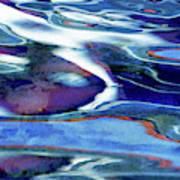 There are no comments for Art Upon The Water. Click here to post the first comment.